Lacrosse is one of the oldest sports in history, the tactical physical game has been played for decades by the indians of North America. It is known as the fastest sport on two legs! The sport is reminiscent of a combination of better-known sports like basketball, hockey and American football for a lot of people and is therefore easy to pick up. 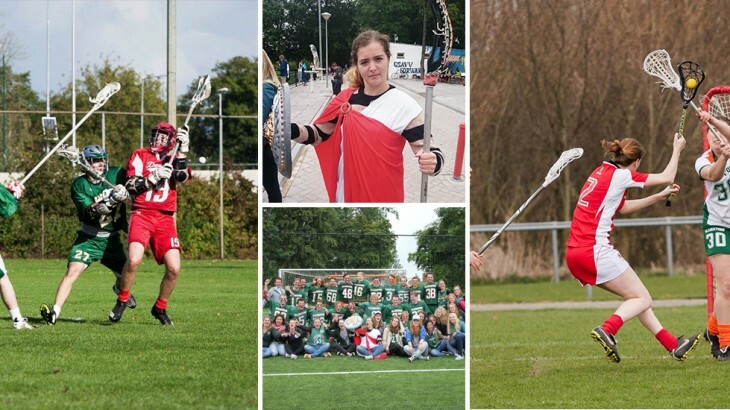 The sport is growing rapidly in Netherlands and ideal to start with if you’re going to study. Are you up for the challenge? Come play lacrosse at the Gladiators!